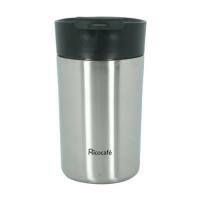 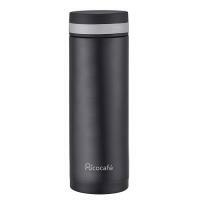 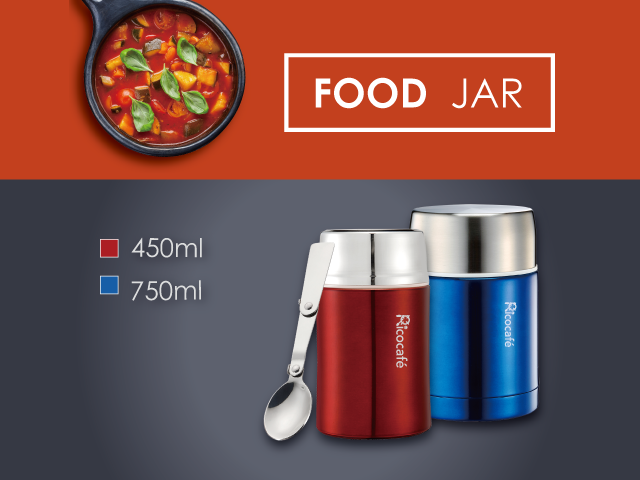 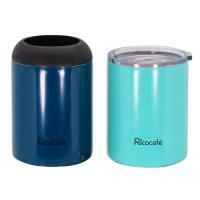 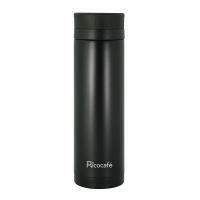 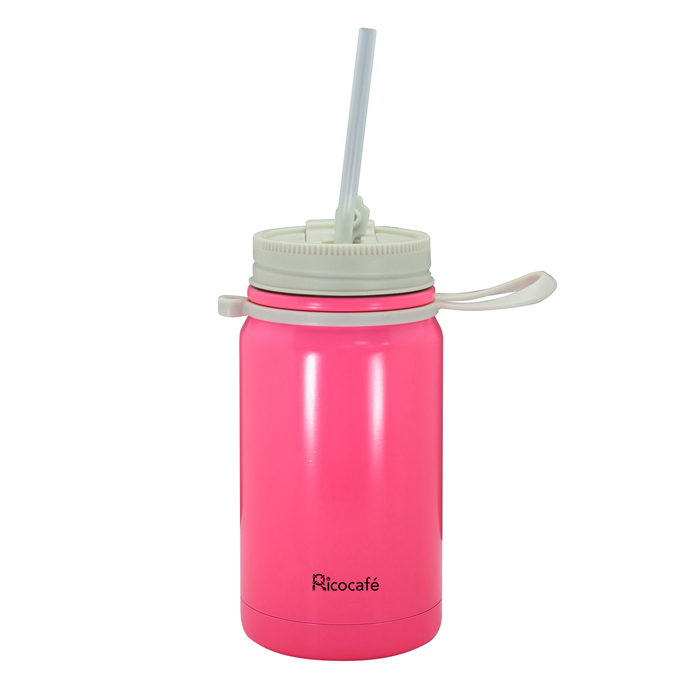 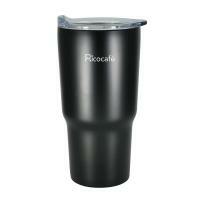 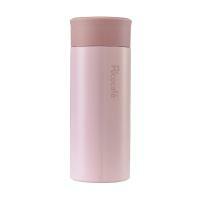 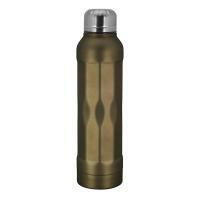 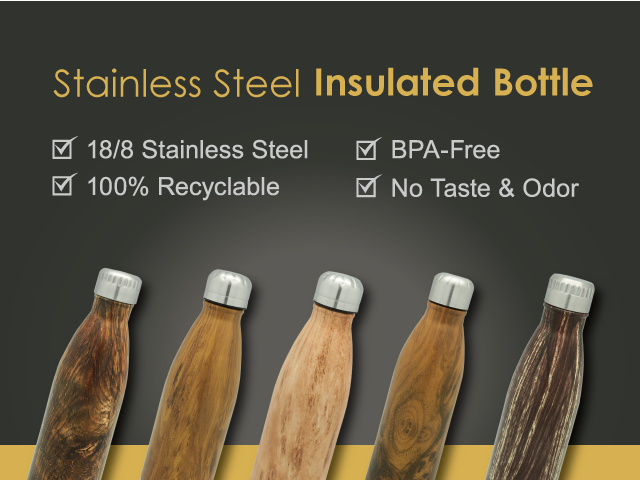 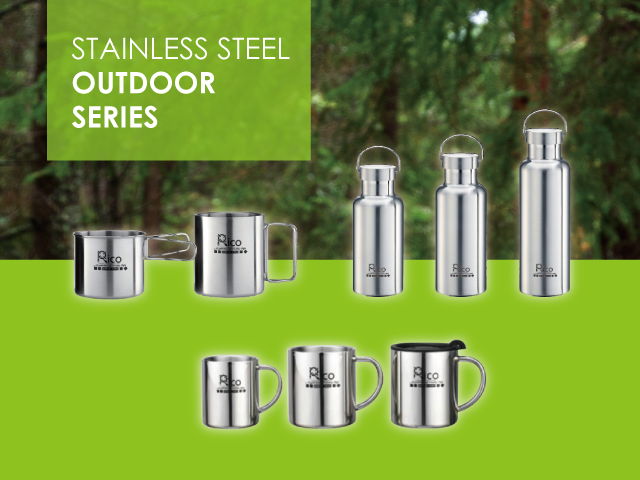 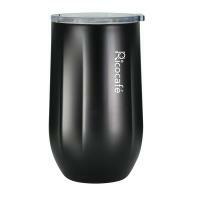 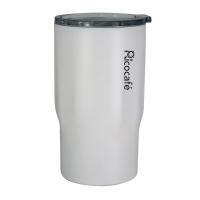 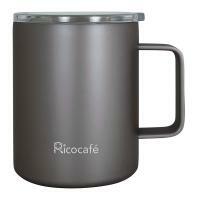 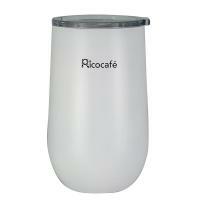 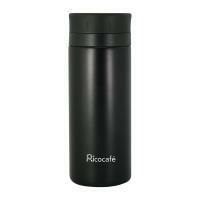 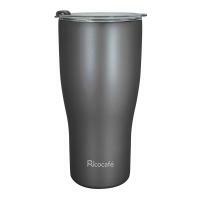 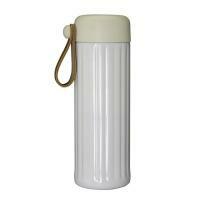 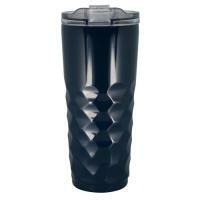 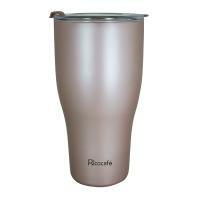 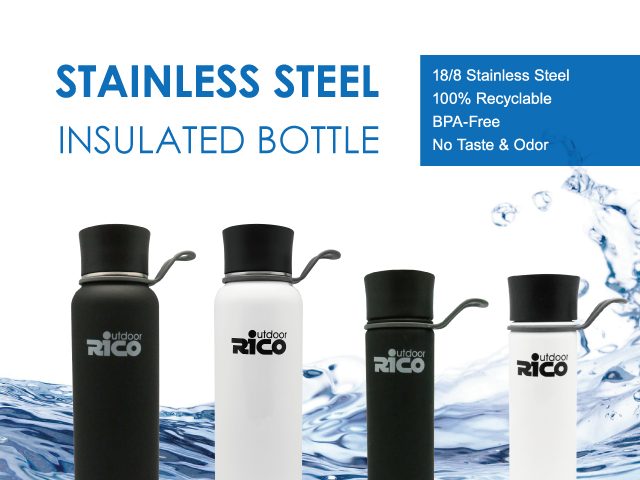 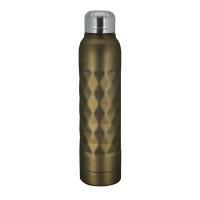 This stainless steel mug has a loop on the body which is portable carry. 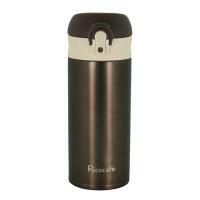 Double walls construction and vacuum sealed to keep the coffee, tea, water and etc. 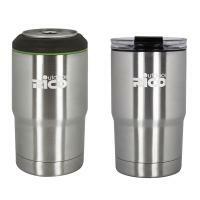 hot or cold longer. 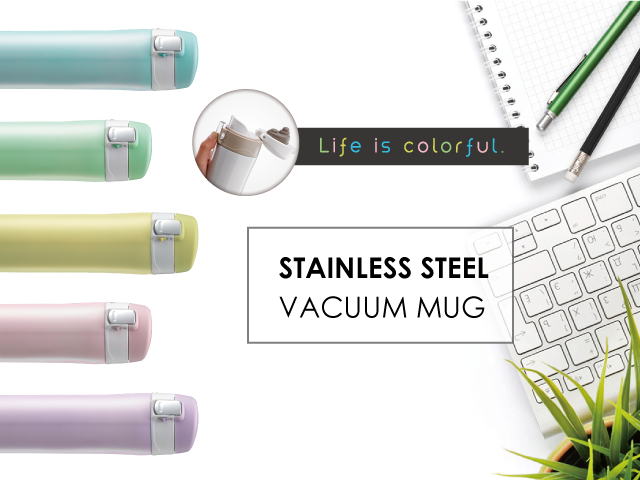 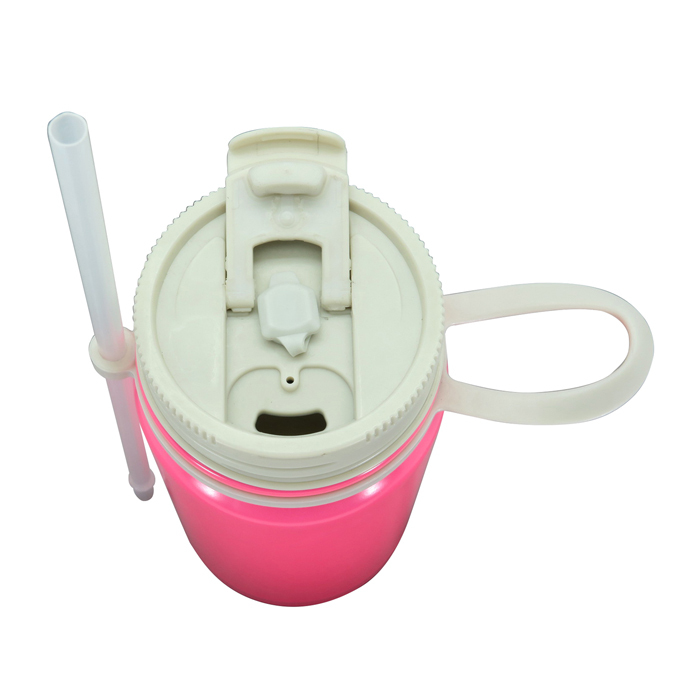 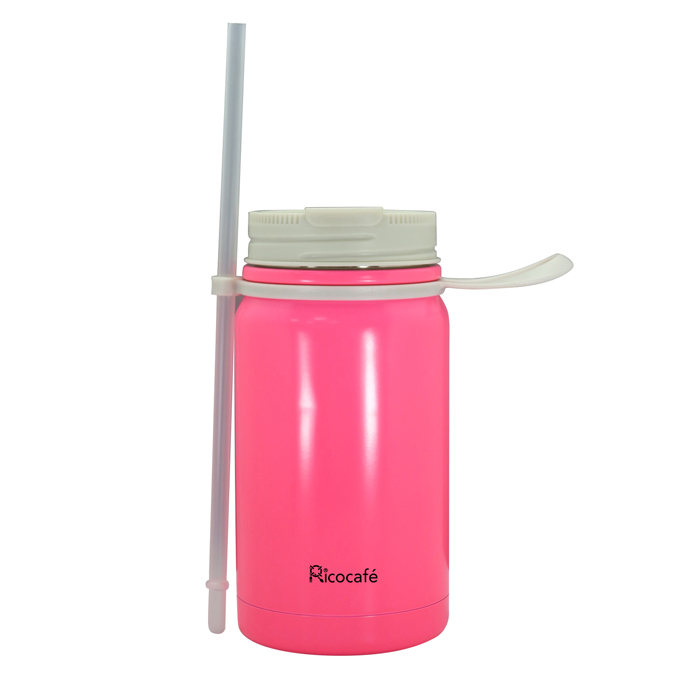 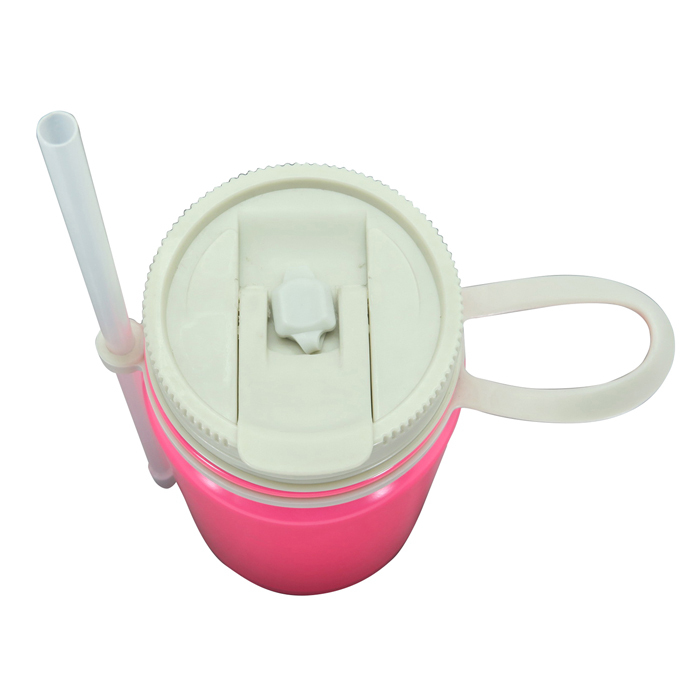 Suitable for travel, running, hiking, camping, office, school and picnic.